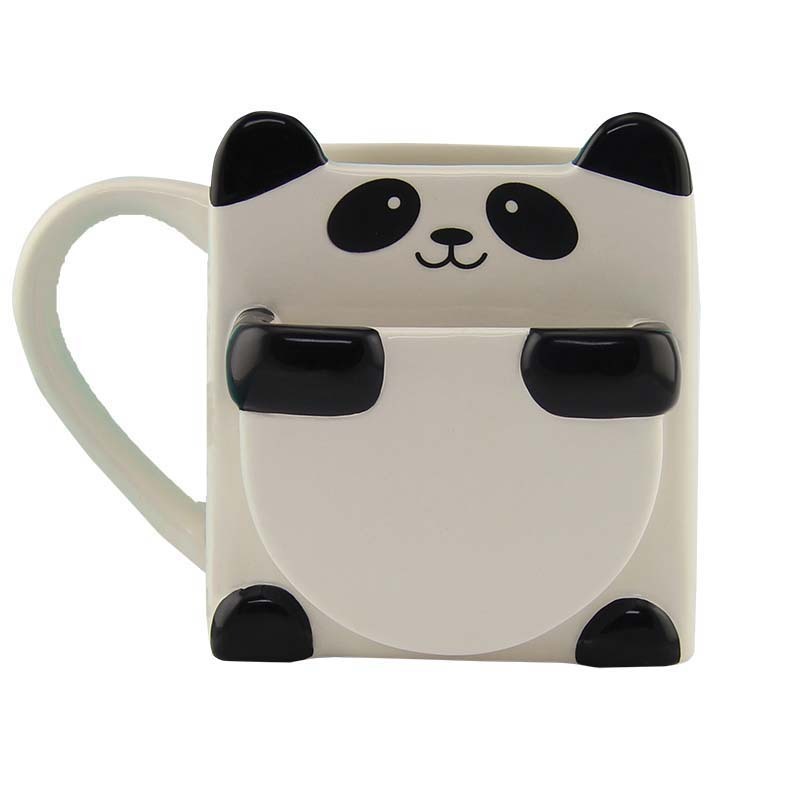 This mug is perfect for when you want to make a friend smile. Simply add in their favorite drink and place a cookie in the pocket and tah-dah! a charming way to boost their spirits. Hey and guess what, if you put a drink like hot chocolate in the mug and put a chocolate chip cookie in the pocket, the cookie might just get all warm and chewy!